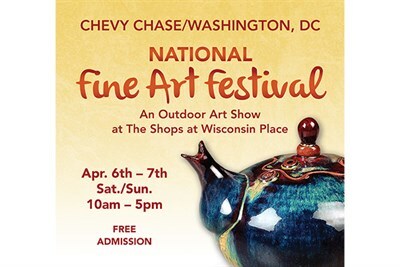 A gorgeous outdoor art festival at The Shops at Wisconsin Place, featuring 100 of the nation's most talented fine artists. Meet the artists onsite to learn more about their creative process. Free Admission.